What is the secret in Gotham? 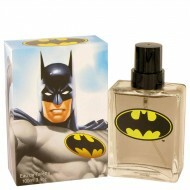 This fragrance for men based on the popular comic, TV and movie charac.. If you know a little fashionista, she is sure to own a popular Bratz doll. Chloe is the pretty blond.. Launched in 2010 by Marmol & Son, Bratz Jade is a refreshing perfume that combines floral and aquati..
Young fashionistas everywhere will love this sweet fragrance. Yasmin has a fun and lively blend of c..
Dora the Explorer is the first bilingual, Latina heroine who began as a cartoon character on Nickelo.. This fun loving fragrance was released in 2004. 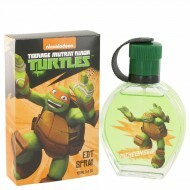 A great fragrance for kids to enjoy. 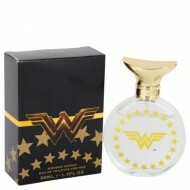 It is a fun l..
Named for every boy's favorite soldier, this is a virile fragrance for men. Top notes include Sparkl..
Who are you going to want fighting on your side? GI Joe! 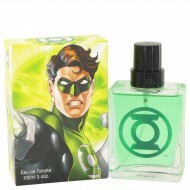 This scent for men was based on the popular..
A fragrant tribute to the popular TV show Glee, Glee Preppy Chic by Marmol & Son is a perfume for wo..
With this cologne, Green Lantern is more than just the protector of this quadrant of the galaxy. He .. This is a great sweet fruity perfume for girls. Your little princess will enjoy this blend. Full o.. 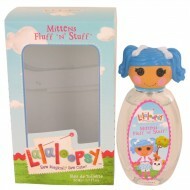 This scent for young girls is based on the Furry Pet Shop collection of fabulously collectible toy f.. 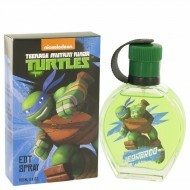 Your little girl loves this line of line of collectible mini-dolls and she will love this soft sweet..
Cowabunga! Grab some pizza and get ready for a fun night of fighting with Marmol & SonÆs Teenage Mut.. Turtle Power! 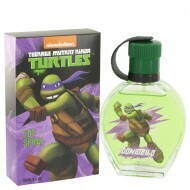 DonÆt smell like Bebop and Rocksteady and catch a whiff of Teenage Mutant Ninja Turtle..
Booyakasha! 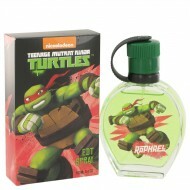 Dispose of the bad guys and then throw a pizza party with the playful and energetic Teen..
Pizza time! 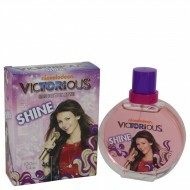 Avoid smelling like the sewer and spritz yourself with the breezy and fly Marmol & Son T..
Victorious Shine is part of the product line of the popular Nickelodeon show Victorious. Released by.. 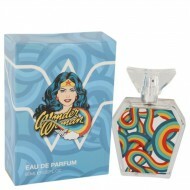 Fiercely fresh with subtly seductive undertones, Wonder Woman is an aquatic floral scent with a sens..